In this article, we explain how benchmarking works and what you need to know and do before you begin to benchmark your PC. We show what the definition of benchmarking is, what types of benchmarking you can use and what you should be testing while you are benchmarking, we also included an in-depth list of what you need to benchmark. Don’t worry; we have your back, this guide is the most comprehensive and easy to follow manual if you are here to learn how to benchmark your PC and it’s individual components. Benchmarking is a great way to compare different computer components or even full computers to different ones. For example, if you want to compare your GPU to another GPU, you need to benchmark yours and compare the results. Benchmarking produces a standardized score that people can look at to determine their place on the hierarchy of computer technology. You can analyze every component of your computer from CPU, GPU, RAM, and HDD speeds to other PC’s. Benchmarking is not limited to just enthusiasts, in my opinion, everyone should try benchmarking their PC at least once. Benchmarking tells them what components are the limiting ones or “bottlenecks” and which ones are ready for an upgrade. Our guide is here to help you start benchmarking today. Benchmarking is meant to produce a standardized way of comparing different computers, in this way it is easier than merely comparing hardware units between different computers which works either way differently. To run benchmarking, people usually play high-intensity video games and measure performance, or they use a specialized software known as a synthetic benchmarking, these are easy ways to compare different computer parts against each other. 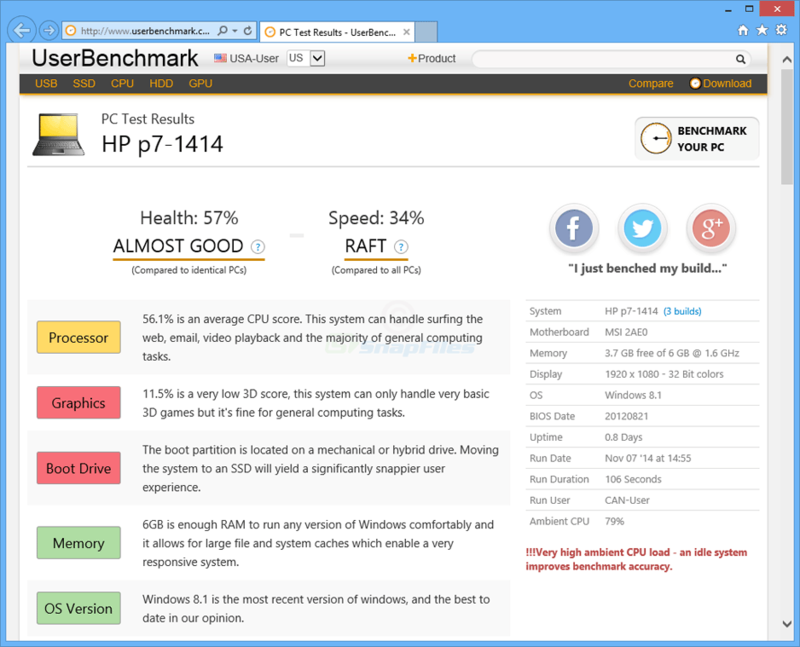 Synthetic benchmarking uses a specialized software meant to test your computer to create a benchmark number to compare different computer components; they serve as a reference point to compare different hardware. Synthetic benchmarking is mainly meant to assess a general average of how your computer will run on everything rather than just video games. The critical difference between Synthetic and Organic/Gaming benchmarking is Synthetic benchmarking will primarily establish a pretty good macro-overview of how well your computer will run but will not necessarily establish a good overview on how well your computer will run on a particular game. For example, on some games will run AMD Vulkan API, which will enhance their performance on AMD graphics cards but will not enhance their performance on a Nvidia GPU. A benchmark will make no distinctions between these two while the gaming benchmark will be better for the AMD GPU compared to its baseline on a synthetic platform. Gaming benchmarking is what most people into gaming PC’s will want to do. First, this is because it shows how well your computer will run on a particular video game, rather than synthetic benchmarks which may not reveal the actual performance of your computer at all. Gaming benchmarking uses a video game running on a standardized list of settings and running the game several times to produce an average of performance on that particular game on a specific set of hardware. Many games now have benchmarking tools built-in directly into their software. Many benchmarks will be in reviews for CPU’s or GPU’s or Gaming computers or any standardized set of hardware that you can test in different games. Because these are relatively simple to run on your own, basically only requiring an FPS monitor and gameplay time, we skip them in this article and mainly focus on synthetic benchmarking. The more precise you want your benchmarks to be, the more time you should let them run. Making some time will allow the benchmarking software to run through all the scenarios that it wishes to run through, make sure you don’t have anything too important to do while you are trying to benchmark and make sure you don’t interrupt the benchmark midway through. Let the program run for a while to make sure that you get the best results possible, don’t interrupt the program nor open anything else on your computer while you are benchmarking or else you will risk screwing up your results. We’ve included a list as well as explanations of what they are in the following paragraphs; you will want to read through these and assess which ones are the best for you to use while you are benchmarking. What hardware should you benchmark? The first unit you should probably benchmark is the CPU; the CPU is the primary determinant of how well most general applications will run as long as you have a decent amount of RAM. Think of your computer as being a system that takes inputs and spits out outputs using three major components, your CPU, your GPU, and your RAM. For the most part, very few general applications will use your GPU to any significant degree, your RAM is usually not a problem if you have at least 4 GB of it, most of the time the main reasons why a computer will perform bad or good is because of your CPU. Your GPU will primarily come into play when it comes to games, but your CPU is essential to the overall performance of your computer, not just video games. Your GPU is the primary determinant of how well your computer will run on games as long as your CPU and RAM is not a significant problem, thinking back to the analogy we made earlier, your GPU is being taxed the most heavily during video game usage as long as your CPU is not a significant problem. If you have a good CPU and more than 4 GB of RAM (6 GB probably in the future), there is no reason why your computer shouldn’t run games great unless your CPU is trash or you have little RAM. Your GPU will be the primary target for the benchmarking aspect of this guide, and you should probably note the results you get from this section the most. BTW, did you know that you can buy a used graphics card? Be sure to read our guide first before you do so. Full system benchmarking will be inclusive of all elements, if your GPU and CPU are high quality, there is no need to run individual benchmarks for them. Hence, full system benchmarking is to create a full view of the entirety of your systems components including RAM speed, Hard Drive or SSD drive speeds, and others. Most of the time this isn’t needed unless you want a very granular view of how your computer runs. Be sure to know what are 19 common mistakes for beginner builders here. How to Benchmark your CPU? First, download and install Passmark, it’s not free, but it comes with a free trial, most people won’t care about running benchmarks multiple times anyway so it’s virtually free. The standard CPU tests, which include mathematical operations, compression, encryption, and physics (from their website) are extensive in their depth. They also offer GPU, disk tests and memory tests but we recommend using it mainly for CPU’s. 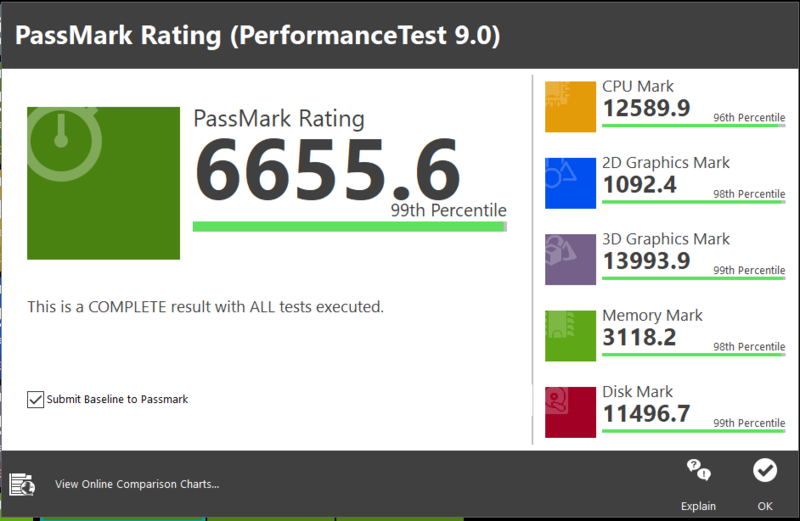 Passmark gives you a very comprehensive overview of your CPU performance broken down into nine subcomponents and one total score which is what you will want to use to compare to other CPU’s. How to benchmark your GPU? There are two tools we recommend for this, one is free, and one costs 30$. The paid tool is the industry standard for benchmarking GPU’s, and you should consider buying it if you have the money. It will give you a full score, a minimum FPS, a maximum FPS, and an average FPS. 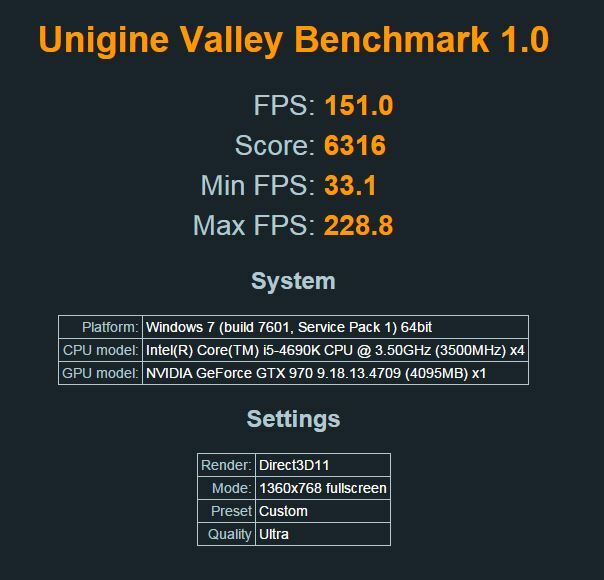 Unigine gives a readout of your system and settings used to run the benchmark to help you standardize your benchmarking scores. The tool that costs money is the industry standard – the 3Dmark suite. 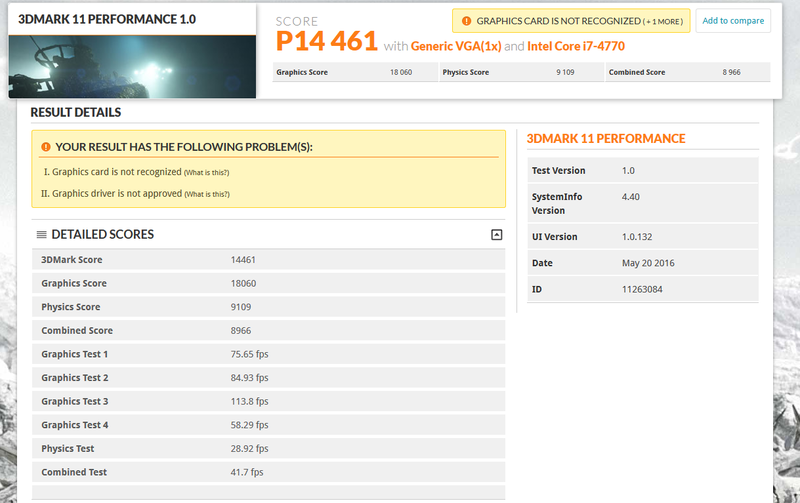 It combines a graphics score, a 3D physics score, and a combined score to create a full 3Dmark score. Although 3Dmark costs money, this is the top tier of GPU benchmarking that almost all major reviewers use while reviewing their GPU’s, you’ll be getting plenty of value if you upgrade your computer a lot. How to benchmark my entire PC? It will also show you (if you look at the far right of the picture) if your results will be inaccurate due to high background CPU usage or load — a great bonus for noobies who make this mistake often. After you are done reading this article, you should have a rather good image of what software and tools you need to know and use to benchmark your hardware today, basically all of the benchmarking tools we’ve included on this list are free or have free versions. Now get out there and start benchmarking now! If you have any concerns or questions, don’t hesitate to tell us in the comment section or even email us from the contact us section on our website. If you find any errors in the writing be sure to inform us as well, we hate to see those go unchecked. Be sure to check out our guide for a good $1500 gaming PC build.